At the Samsung press conference today, Samsung announced its updated gaming laptop, the Samsung Notebook Odyssey. With the announcements by NVIDIA this week, it shouldn’t be a surprise to see a lot of updated gaming laptops, and Samsung’s 15.6-inch model offers the top of the range GeForce RTX 2080. Samsung’s Notebook Odyssey is fully decked out, featuring a hex-core Intel Core i7, likely the Core i7-8750H, although not specifically named. There’s two SO-DIMM slots for DDR4, and by default it comes with 16 GB, although that will likely be configurable when the notebook launches. 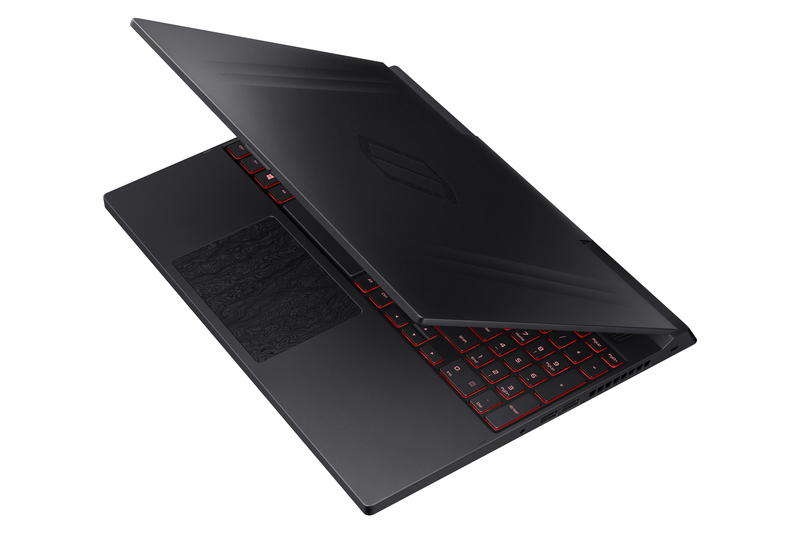 The heart of any gaming notebook is the GPU though, and the NVIDIA RTX 2080 is featured here, offering the highest performance of any laptop GPU. There are two SSD slots, and the laptop comes with a single 256 GB NVMe drive, but users can add more if needed. There’s also a 1 TB HDD, which is useful for game storage considering the size of modern games with UHD assets. The 15.6-inch display is a 1920×1080 panel, but with a 144 Hz refresh rate and G-SYNC capability, so gaming should be incredibly smooth considering the powerhouse of a GPU installed. The all-aluminum laptop is fairy thin, at 19.9 mm, but still quite heavy being that it’s a gaming laptop and has to cool a lot of hot components. At 2.4 Kg / 5.2 lbs, it’s somewhat portable. It’s about half the weight of a DTR machine, but the two “Jet Blade” blowers have 83 blades each, and there is a five-heatpipe heat transfer system as well, so the laptop should be able to stay cool, but that doesn’t mean it will be quiet. 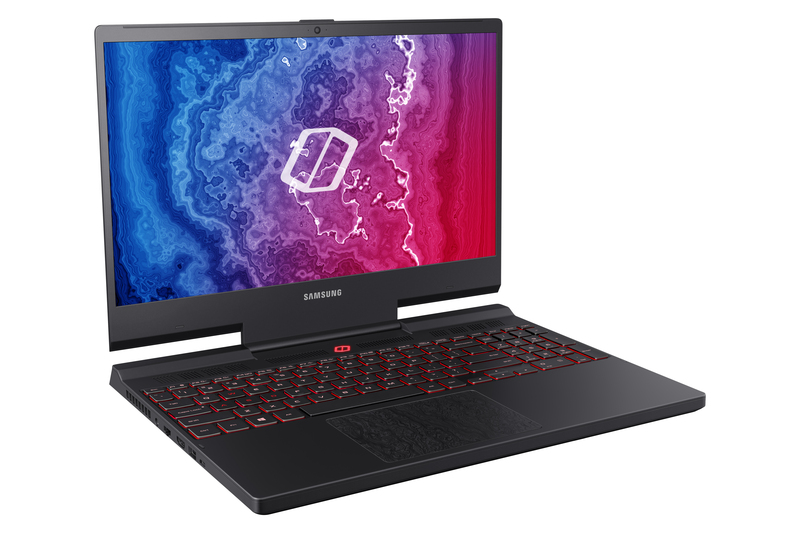 Samsung hasn’t announced pricing yet, but the Notebook Odyssey will be available in early 2019.